Sophomore Nayel Nasifa, sophomore Arman Ahmed and senior Lamisa Ali discuss fake news as the Facebook Board of Directors on Feb. 21. The intensity in the room reaches a peak as the ambassadors of China make the final decision about whether to declare war on India. The ambassadors of India shake in their seats trying to come up with a threat, a deal, anything to stop the potentially catastrophic events that could destroy their country. 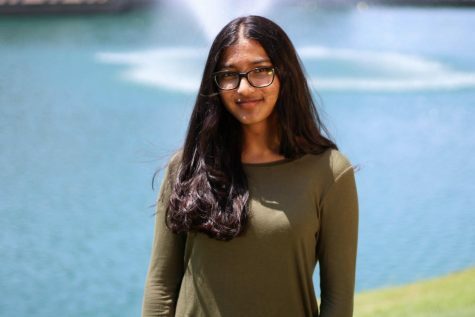 While the war is not real, and the students, who spend months preparing for Model UN (MUN) conferences, are only roleplaying an ambassador, the competitive environment is real, as schools face off in the hopes of taking home an award. Being in charge of a group of seventeen people can be difficult. Coordinating the financial and planning requirements of going to an overnight conference has been a challenge for the organization. The officers must make food arrangements, book hotels and find parent chaperones, and all without school funding. 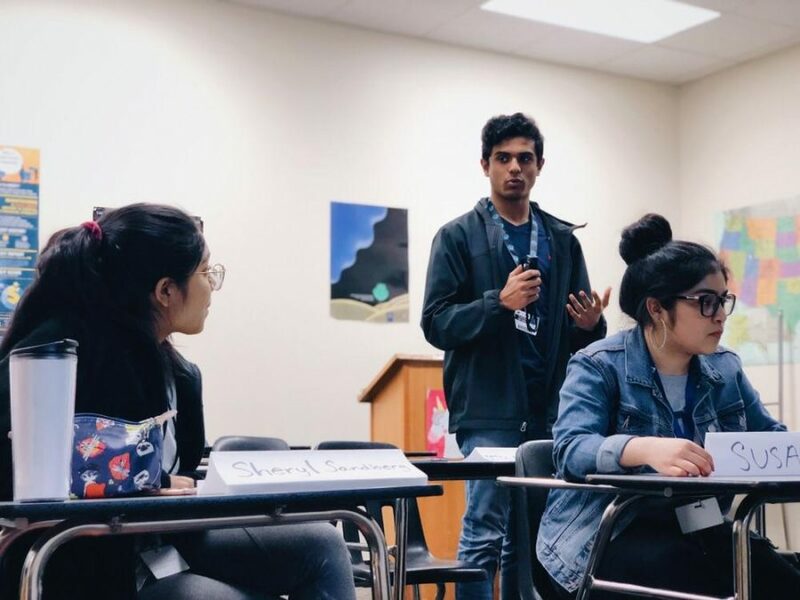 In MUN, students must debate about topics from the perspective of different people, countries and cultures they have most likely never experienced before. This enables them to develop a multitude of skills. Going to MUN conferences in cities like Austin and San Antonio has allowed them to bond as a team. Despite the challenges and disadvantages they face as a student-sponsored organization, they say the memories they make together, and experiences they gain make participating worth it.